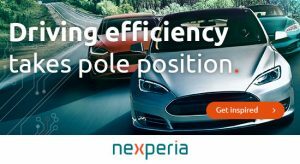 Nexperia is now focusing on Logic and Discrete products for Automotive market. They have worldwide top level production capacity and global production sites as well. ●Most of the products are ACE-Q100/Q101 certified.